Looking for houses to rent? Perhaps your Cardiff property is up for let and you need to advertise it properly to prospective tenants? You'd usually require the professional services of a good estate and letting agent to advertise the property for you, and this is something the team at Boulton & Griffiths can assist you with: the effective advertising of your property to renters. We can advertise your property to a wide audience of potential renters while advising you on the local rental market conditions. Are you looking for a letting agent who can be there to support you throughout the lettings process? Perhaps you only need help with the marketing of the property, or solely with the maintenance of the property? Boulton & Griffiths offers a few different options to landlords, as well as a bespoke approach, and we will work with you to ensure you're happy with the service we provide. 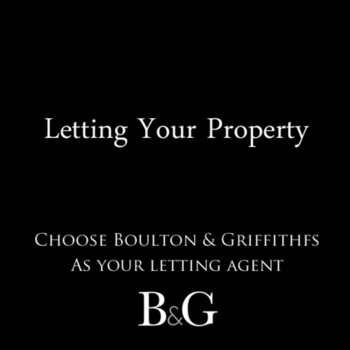 Boulton & Griffiths operates independently and can assist on all aspects of property sales, lettings and management. 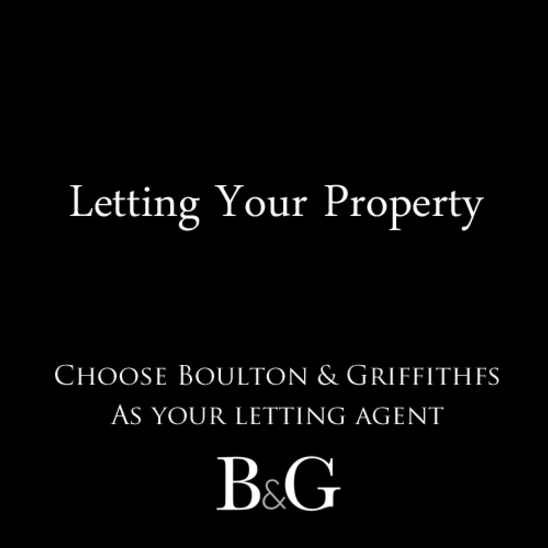 Letting property is easy with Boulton & Griffiths.